Our crowdfunding campaign has ended, but you can still support UCLA Allergy Awareness Month by clicking here. Today, one in 10 children—two in every classroom—face anxiety about food allergies. For parents and families of these children, the threat of allergic reactions or anaphylactic shock is a constant concern. For the children, a typical day at school or playing with friends can be fraught with fear. Sadly, current treatments induce short-term tolerance at best. UCLA’s Food Allergy Program is committed to developing new approaches for treatment and, ultimately finding a cure for them. UCLA currently offers clinical care, translational research through clinical trials, and basic research to help prevent and treat food allergies. Philanthropic funding will enable the Division to expand its services to discover new therapies, translate such discoveries into clinical trials and in clinics – ultimately providing care for more patients. General Food Allergy Clinic – Offers diagnostic food allergy testing through IgE, skin, and food challenges. OIT Clinic – Offers oral immunotherapy for food allergies. GAIN Clinic – Offers multidisciplinary Gastroenterology, Allergy, Immunology, and Nutrition to accommodate for patients with non-conventional food intolerances (e.g. eosinophilic esophagitis). LEAP Clinic – A “prevention” program that allows for rapid risk assessment, skin testing, and guidance on the early introduction of allergenic foods to high-risk infants. UCLA-Stanford Multiple Food Allergy Trial – A clinical trial that induces tolerance to multiple foods in children ages 2-25, amidst studying microbiome and genetic features of tolerance. Aimmune Therapeutics Food Allergy Trial – A clinical trial that induces tolerance in patients to peanuts. Who develops food allergies and why? What determines the severity of food allergies? How do gut bacteria influence food allergy? What does it mean to outgrow food allergy or develop tolerance? Food Allergies can be life threatening. Trying to avoid allergic triggers places a huge toll on families. 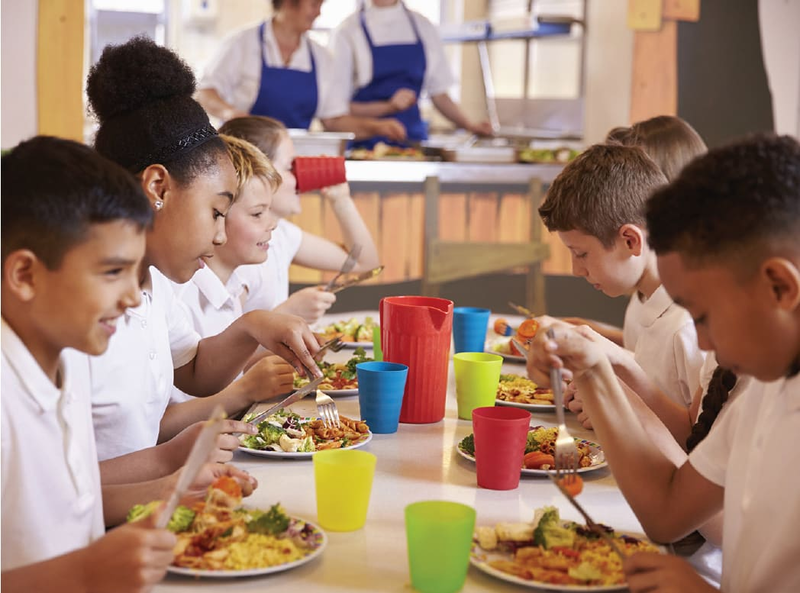 The goals of the Food Allergy Program are to reduce the threat of allergic reactions or anaphylactic shock in children, ultimately improving the quality of life for them and their families. Your gift can help us expand clinical care and community education through faculty recruitment and improved clinical space. We are grateful for the support of friends and community partners like you. Donations, no matter what size, can help fulfill the goals of UCLA’s Food Allergy Program. Thank you in advance for your generosity and helping the Food Allergy Program reduce the incidence of and pursue research to eventually eliminate food allergies! $25 buys the foods needed to perform prick-prick testing in the clinic or for a food challenge. $50 buys the textbook that our clinical fellows need to learn about basic immunology that underlies food allergies. To discover the key cells driving food allergy, $100 allows sequencing of the T cell and B cell repertoire from food allergy patients. To eliminate the risk of food challenges, we are developing a laboratory-based analogue called the "basophil activation assay". $250 busy the antibodies and food proteins needed for a single assay in the research lab.